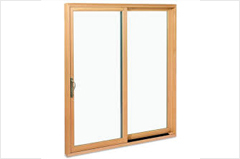 Toughened glass is made from annealed glass treated with a thermal tempering process. A sheet of annealed glass is heated to above its “annealing point” of 600 °C; its surfaces are then rapidly cooled while the inner portion of the glass remains hotter. The different cooling rates between the surface and the inside of the glass produces different physical properties, resulting in compressive stresses in the surface balanced by tensile stresses in the body of the glass. 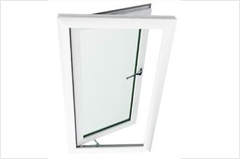 This type of glass is mainly intended for glass façades, sliding doors, building entrances, bath and shower enclosures and other purposes that require superior strength and safety. 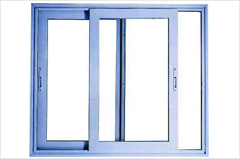 1) Strength: – A fully tempered glass is generally 4 to 5 times stronger than annealed glass and twice as strong as heat strengthened glass of similar thickness, size and type. 2) Safety – When broken by impact, fully tempered glass immediately disintegrates into relatively small pieces thereby greatly reducing the likelihood of serious cutting or piercing injuries in comparison with ordinary annealed glass. 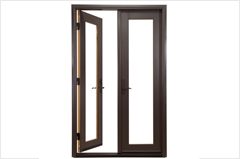 3) Edge Strength: – The fully tempered glass has high edge strength as compared to normal annealed glass. 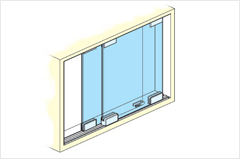 This gives freedom to designers to use the tempered glass in spider glazing and point fixed glazing. 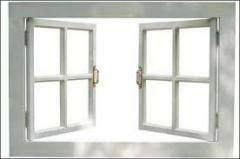 4) Thermal Breakage: – When direct sunlight falls on a pane of glass then the glass surface tends to heat up. This heating is not uniform in nature. The central part that is exposed gets more sunlight and heats up faster while the edges are relatively cooler. 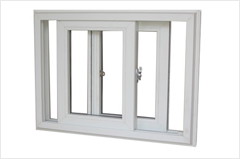 This creates temperature difference inside the same pane of glass and when it crosses a certain limit there is a chance of thermal breakage. 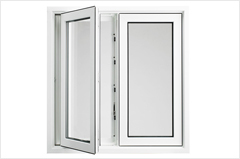 But a fully tempered glass has significantly higher edge strength to withstand chances of thermal breakage.